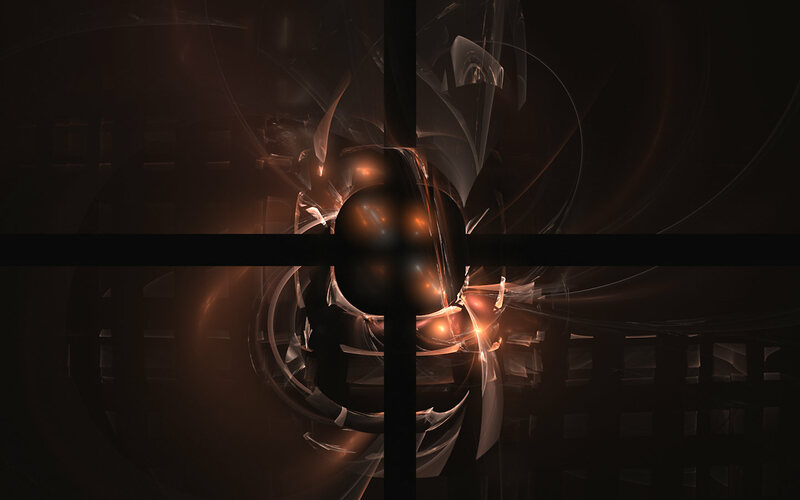 An Apophysis render tweaked in PSPX2. 1024x768, 1280x1024, 1600x1200 and 1920x1200 in zip file. And very well tweaked it is.